Will we see you in Chicago next week? We’re counting down the days until we showcase our latest technologies and ideas at the largest gathering of convenience store professionals in the world. 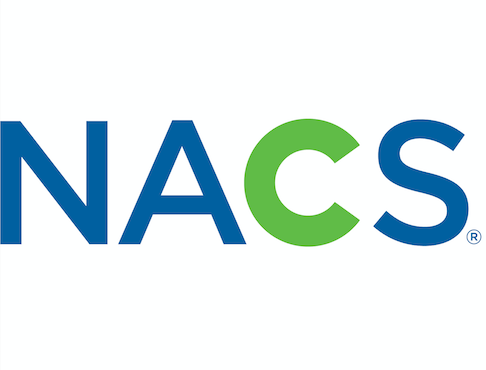 We look forward to the NACS Show every year as an opportunity to announce new projects and partnerships, and to highlight what we’ve been up to over the past year. In 2016, inside sales represented 35% of the sales mix while fuel sales accounted for 65%, according to NACS. The decreased number of consumers entering c-stores after fueling up has significantly impacted in-store sales. There’s a constant flow of advice telling c-store owners how to get consumers inside, but what if we brought the c-store to the consumer? We’re excited to demo a pilot program, PetroZone Dash, a connected car platform that allows consumers to order c-store food and products from their car’s infotainment system to be delivered curbside, er, carside. We’re teaming up with Honda Innovations to demo the Dash pilot program. We’ll have a Honda vehicle in the P97 booth so consumers will get the full Dash experience. Once a product is ordered from the car’s dash, the item will then be delivered instantly to the consumer’s car, via a Dasher. The Honda Infotainment System stores the digital wallet in a PetroZone app adapted for the car’s head unit. In that infotainment system, customers will be able to pick a pump, pay for fuel, receive offers, and order food delivered to the car using the Dash program. The program addresses the challenge of providing a mutually beneficial business case for retailers who seek high-margin product purchases inside the store, while maximizing the oil company’s goals of increasing fuel sales and successfully reaching on-the-go consumers. 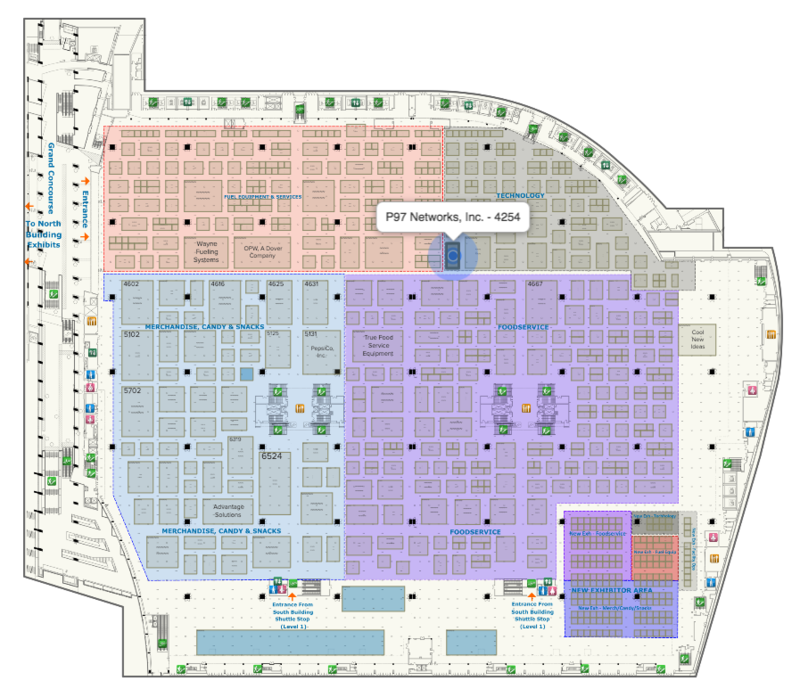 P97 and our partners will be located in South Hall A in McCormick Place, booth #4254. We will also be demoing PetroZone technology in the following booths, so be sure to stop by. We look forward to seeing you there! If you have any questions or would like to chat ahead of NACS, get in touch here.